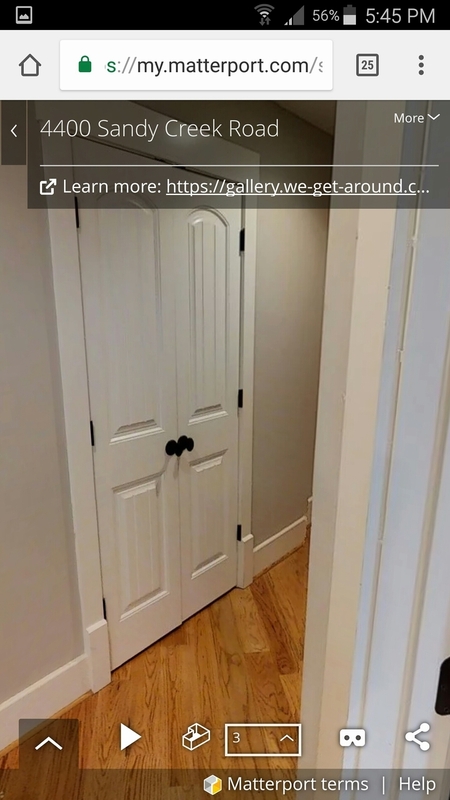 I have an important presentation for which an example of a Matterport space with Mattertags with video content would be a huge help. Problem is that I haven't done any to this point. Could anyone help me out with a link that I could use for purposes of this pitch only? @Chemistrydoc - Here is a model with a video, https://my.matterport.com/show/?m=kba4rWZQaTM hope that helps. Thank you so much! Nice simple, straightforward example. P.S. 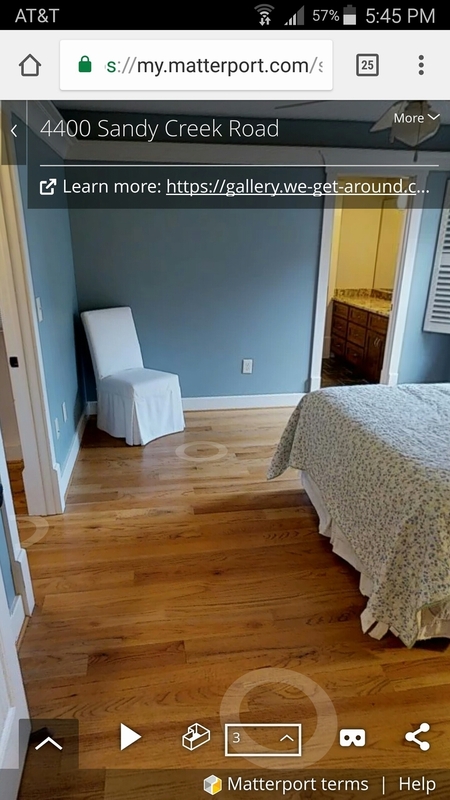 In the Single Property Website - powered by WP3D Models ( @rpetersn ) - the iPad video was created for us by iPadVideo.info (real3Destates @alx3D ) and the Matterport Pro1 camera images were retouched by PhotoUp ( @DevonHiggins ) | The Matterport Spaces 3D Tour was scanned by We Get Around Atlanta Associate Photographer and Architect @YairYepez | The 2D schematic floor plans are by Blue-Sketch ( @PetraSoderling ) Our client provided the aerial video. Thanks, Dan - very helpful. On a side note great seeing the multimedia matter tags being used and used so well! Sorry had problems uploading to the forum. Just said loading... So I uploaded to my site and provided a link that way. You cannot take a right out of this bedroom down the hall. It looks like they didn't have enough scans down the hallway to see every scan. Much thanks. We will fix this. We over scan Spaces, so we will be able to make it work. Awesome, I wasn't calling you out, just wanted you to be able to fix it! I'm thrilled that you all found opportunities to make our Matterport Space 3D Tour better. What a great thing to be able to publish examples of our work in the Forum and get immediate, helpful positive critique so that we all can do do better.